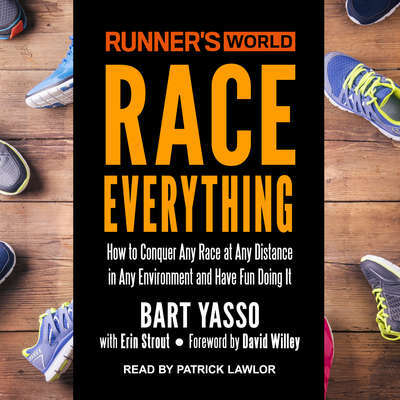 Bart Yasso is Chief Running Officer for Runner’s World and one of the most beloved figures in the sport. Affectionately dubbed the “Mayor of Running,” Bart is the public face of Runner’s World at races in the United States and abroad. Bart has been with Runner’s World since 1987, and created a race sponsorship program that has linked the brand with thousands of races and millions of runners. Bart is also known for creating Yasso 800s, a marathon-predictor workout that has been used by thousands of runners. His memoir, My Life on the Run, is a perennial top seller at the Runner’s World booth (especially when Bart is on hand to sign copies!). 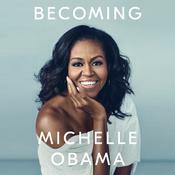 He has also contributed to the Runner’s World Big Book of Marathon and Half Marathon Training and Runner’s World Big Book of Running for Beginners. One of the icons of the sport, Bart has been inducted into the Running USA Hall of Champions.